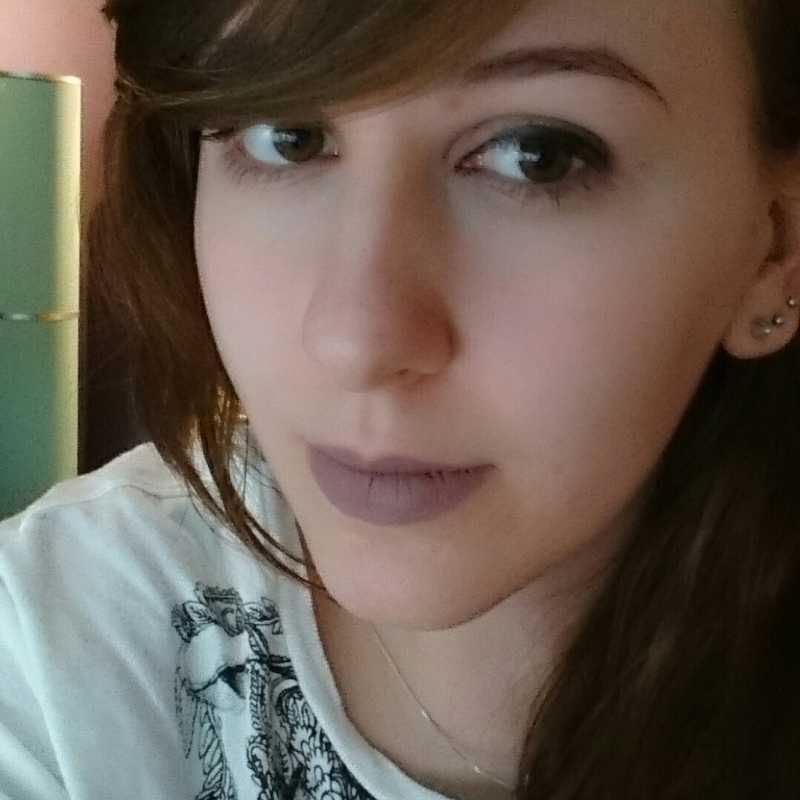 PULSE by Danielle Koste // Release Day Post! First of all, Happy New Year my lovelies! It’s officially 2018 which is absolutely crazy!! To kick off this year, I have a release day post for you! 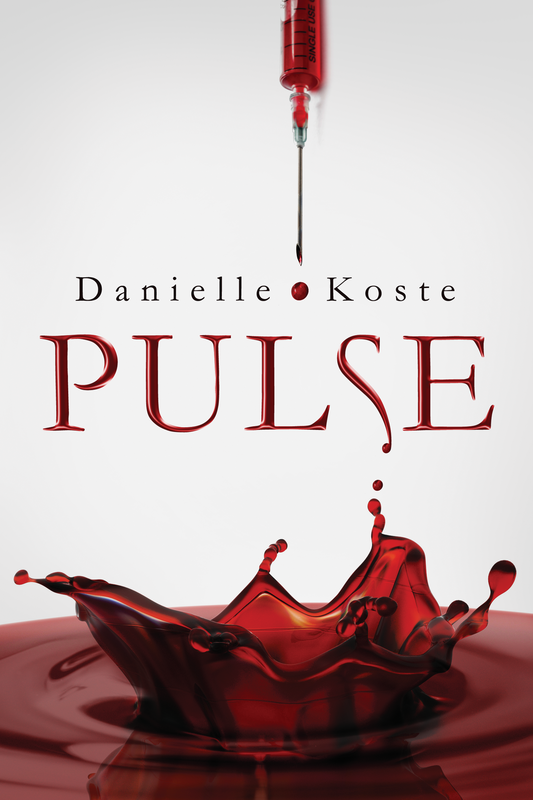 If you’ve read my blog before you’ll have heard of PULSE by the wonderful Danielle Koste, if not then you can find my review for that here! Today is the release day of the book and I am SO EXCITED to share it with you all! I really can’t recommend this book enough! Check out below to find more information on the book or click here to read my interview with Danielle! I really hope you all love this book as much as I did, because it really is so wonderful! Previous Post End of Year Book Survey! Next Post Interview with G. S. Denning – Author of Warlock Holmes!